With all the fillings and extras and a range of hot and cold drinks. For a full menu listing please click on the 'Download a menu here' buttons for each of the establishments above. or use our Fast Contact Form by clicking here. 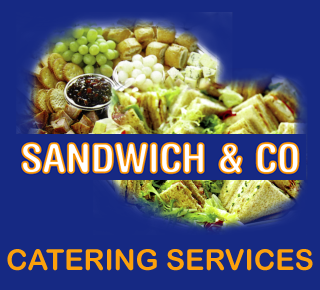 Sandwich & Co offers a wide range of catering services from office and business lunches and meetings and small private buffets delivered to your venue, to outside catering with bespoke menus for large events. Find out more. Our Rishworth Street premises offers a limited amount of seating both indoors and out. Why not call, have a relaxed lunch and read a complimentary newspaper. 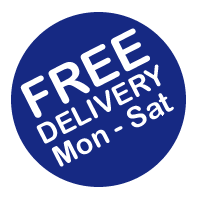 Delivery - please note that our FREE delivery currently applies to premises within 3 miles of each shop. 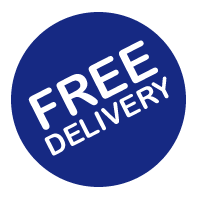 For deliveries outside this area please do contact us. Business Lunch? Office Conference? Staff Meeting? Informal Lunch? Team Meeting? Birthday Party? Private Function? Outside Catering? Birthday Buffet?